► Saving money with the PortoCard? 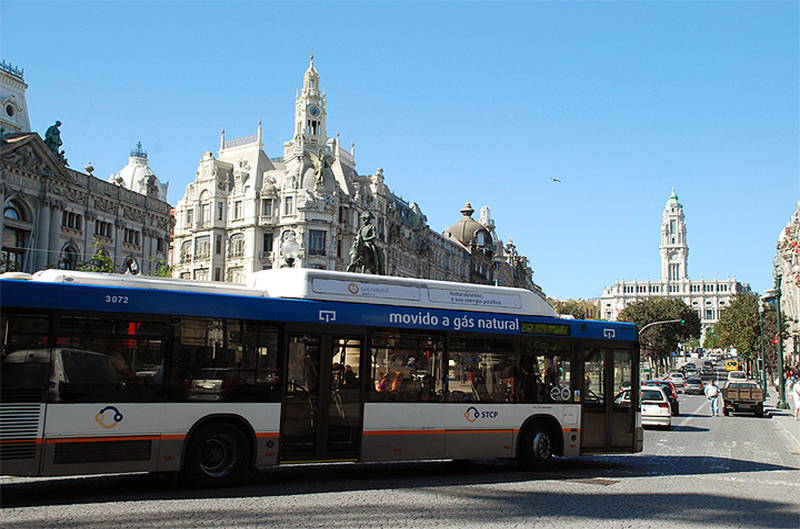 Porto has a well developed public transport system. 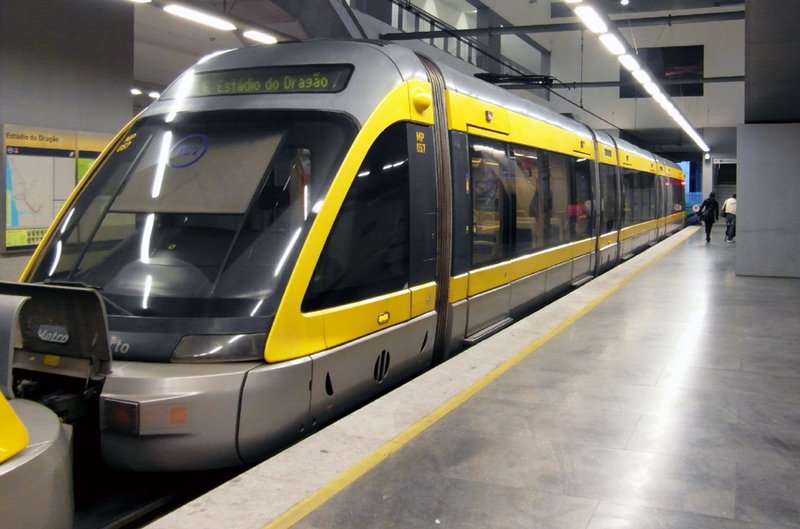 The metro (subway), which was newly built in 2002, has meanwhile grown to 6 lines and offers fast connections in Porto and the surrounding area. The seaside resort Matosinhos (see below) and the airport are also accessible by metro. More than 80 STCP city bus lines cover the rest of the city. With the PortoCard you can use the city bus and the metro for free. Additionally, you can use the suburban train of the Portuguese railway company CP between Valongo and Espinho free of charge as well. This way, beautiful half-day or day trips to the huge sandy beach and to the coastal town of Espinho (see below) are possible without having to buy an additional ticket. …the beautiful, large sandy beaches can also be reached by metro or suburban train of the company CP without buying additional tickets. Many visitors combine their city trip to Porto with a trip to the sea. No wonder, since the Atlantic Ocean and large sandy beaches are almost around the corner. Beaches & the sea are also accessible with the PortoCard. 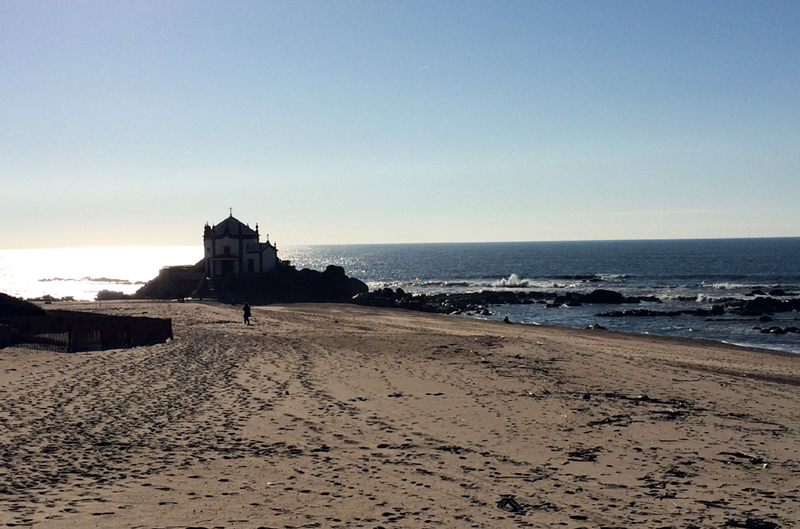 The city beach of Matosinhos is only 8 km away from the centre of Porto. In Matosinhos there is a large Atlantic beach that can be reached by metro (the blue line). However, this beach cannot really be described as “close to nature”. Nevertheless, due to its good accessibility, it is popular with locals as well as tourists. If you only want to experience the beach and the sea for a short time during your trip to Porto, then this beach would be the perfect choice. Espinho & its surroundings offer much larger and more natural beaches. It is located 20km southwest of the city centre and is ideal for a half-day or day trip. There is no metro connection. However, there is a regular train connection from the Portuguese railway company CP. It departs from the centrally located São Bento railway station in Porto, which also has a metro station of the same name. The train journey with CP from Porto to Espinho is included in the PortoCard. When arriving at the airport, the following question quickly arises: How do I get to my hotel in the city? This is no problem in Porto. 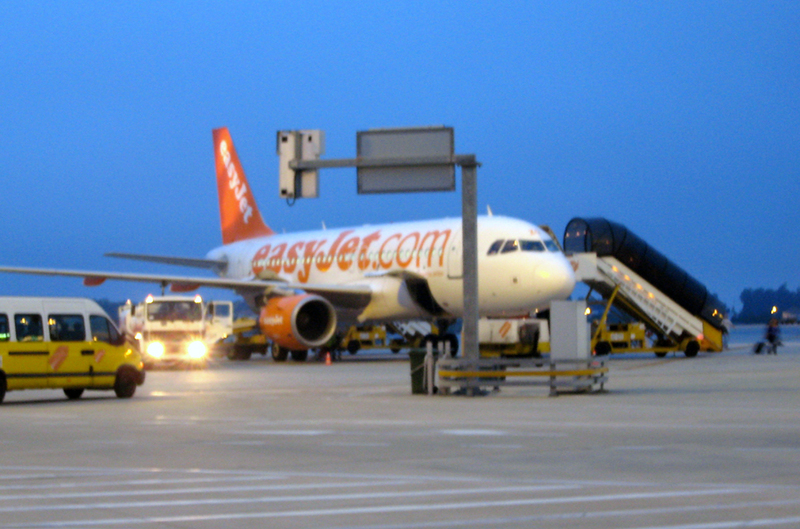 The airport has its own station and is directly connected to the metro network. PortoCard holders can use the metro free of charge and do not have to deal with ticket machines and the various tickets/tariffs. 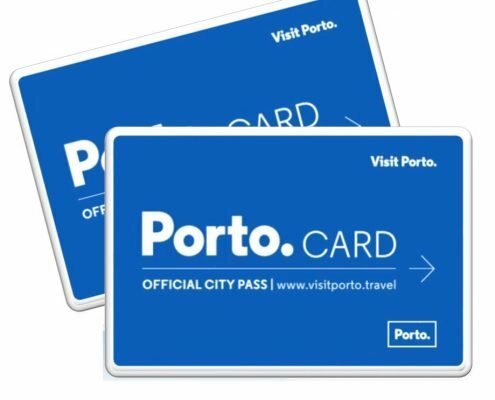 On a practical note: Upon arrival at the airport, you can use the Porto.Card to take the metro from the airport to the city free of charge so you will not have to buy another ticket. Test: PortoCard vs. Andante Tour Card | Which card is better? https://www.portocard.city/de/wp-content/uploads/2016/08/portocard_test.png 333 700 webmail@portocard.city https://www.portocard.city/de/wp-content/uploads/2018/06/portocard_logo.jpg webmail@portocard.city2018-06-10 19:23:542019-03-05 19:33:50Test: PortoCard vs. Andante Tour Card | Which card is better? 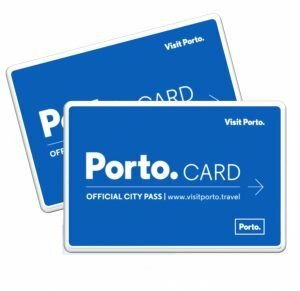 PortoCard: more than 170 benefits and discounts: What is included? 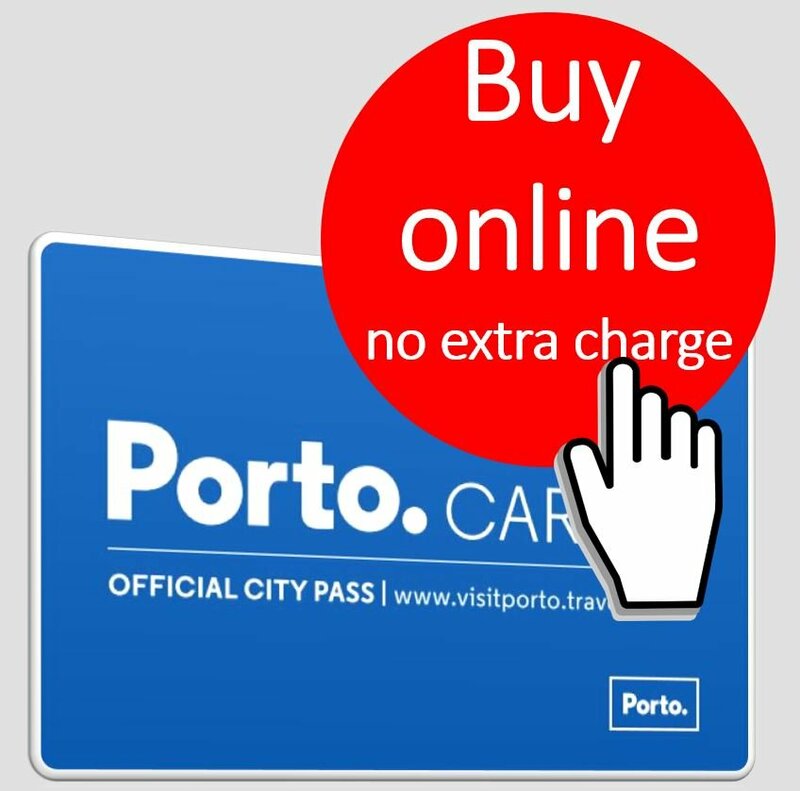 https://www.portocard.city/de/wp-content/uploads/2018/06/portocard_sightseeingpass.jpg 892 919 webmail@portocard.city https://www.portocard.city/de/wp-content/uploads/2018/06/portocard_logo.jpg webmail@portocard.city2018-06-10 19:23:422018-12-31 13:55:07PortoCard: more than 170 benefits and discounts: What is included?